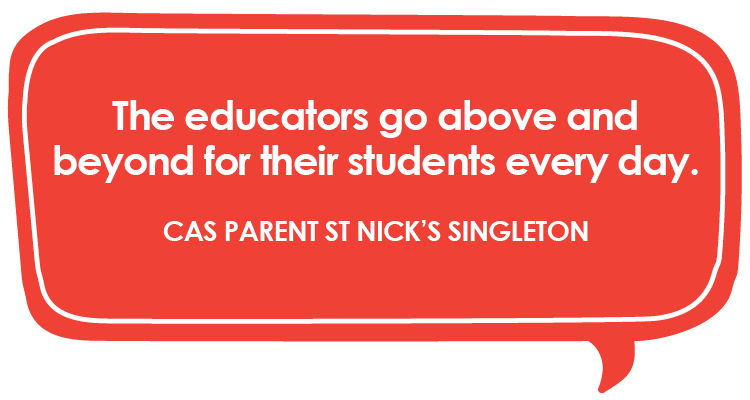 At St Nicholas our highly-skilled educators are here to help unleash the unlimited creative potential within each child. A child’s curiosity and desire to explore their own interests and operate as an active participant in their unique development help create their own learning path. 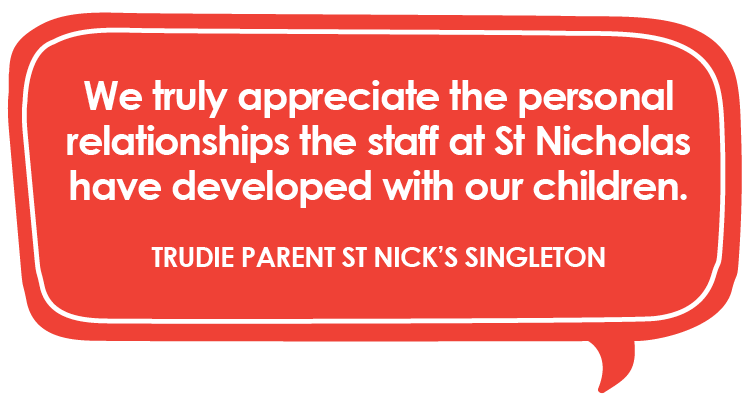 The aim of St Nick’s educators is to help nurture and guide them through this exciting journey. This understanding of the innateness of curiosity and its role in early learning is at the heart of St Nicholas approach to early education. 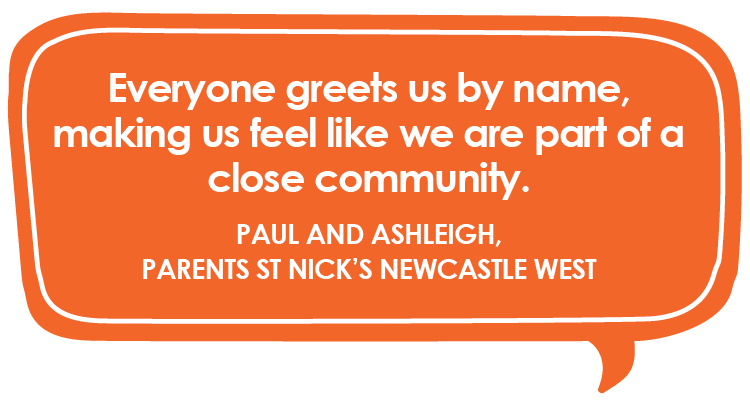 St Nick’s Chisholm is a 77-place centre located next to St Aloysius Catholic Primary School which makes St Nick’s Chisholm centre perfect for parents who need to drop off their older children at St Aloysius. 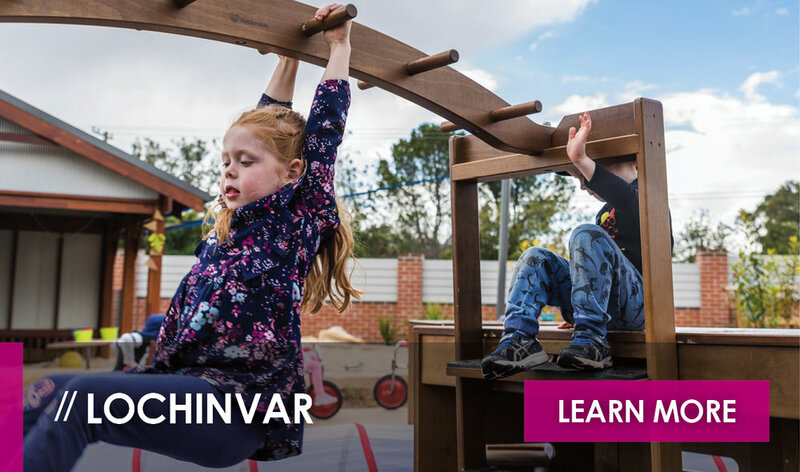 The highly-skilled team of educators at St Nick’s Chisholm create more meaningful play based on each child’s interests, with activities tailored to the needs and skills of each child. Drawing upon a Reggio Emilia-inspired approach to early education, St Nick’s places children at the forefront of their learning so children are able to form an understanding of themselves and their place in the world through the interactions with others and the environment. 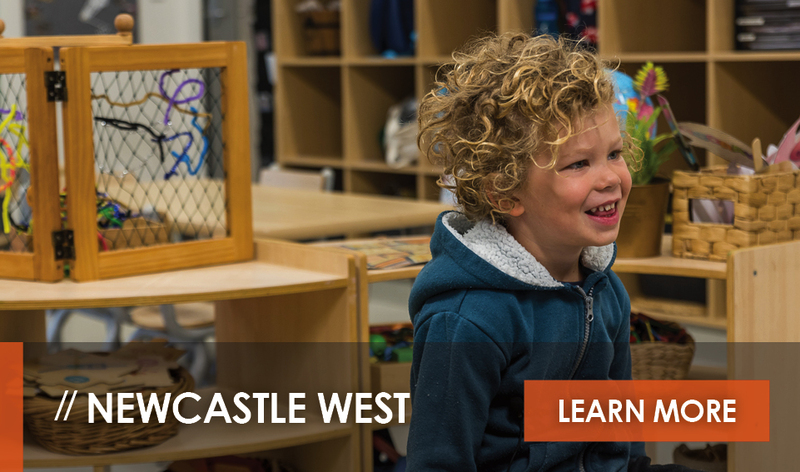 St Nick’s Chisholm boasts a 20-place nursery program for children aged under two years. There is also an 12-place two-year-old program, a 20-place three-year-old program and a 25-place preschool program catering to children aged four to five years. The stimulating and wondrous outdoor play area consists of man-made and natural materials, creating challenging and diverse play opportunities for children of all ages. 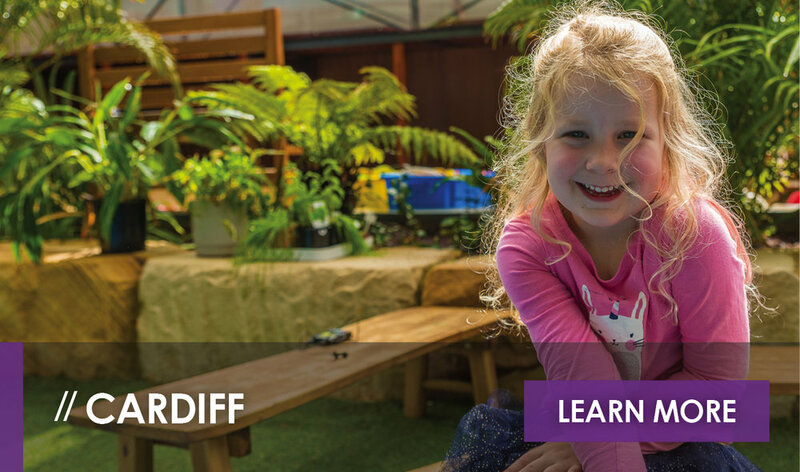 This play area includes a large sandpit, complete with shade structures and water pumps, dry river beds with bridges, cubby houses and tipis, bike tracks, mud pits and interactive vegetable and flower beds for the children to nurture. 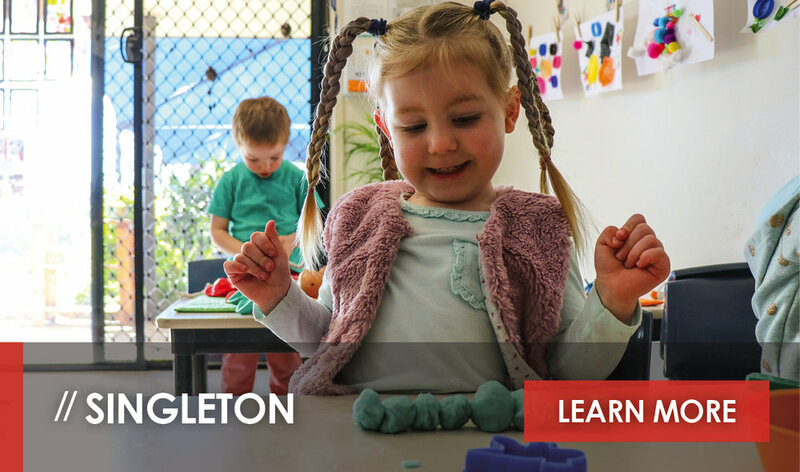 At St Nick’s Chisholm, we understand that the transition from early education to primary school is an incredible step in your child’s learning journey - so we have a Transition to School Program for your child, which is a standout feature of the preschool curriculum. 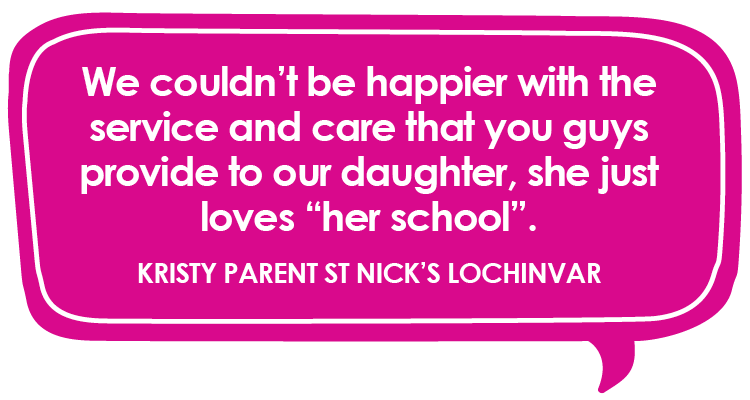 The Transition to School Program at St Nick’s Chisholm is a year-round program. Because the centre shares a fence line with St Aloysius Primary School, preschools become very used to the sound of the school bell which signals morning tea and lunch. 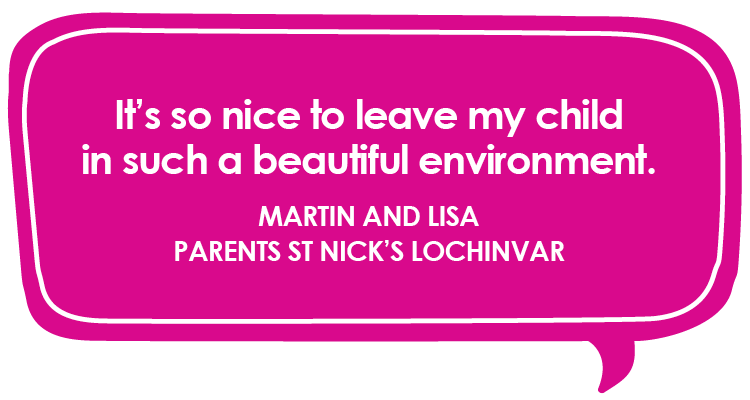 They’re very used to the sound of the school children at lunch time and, if they’ve got siblings enrolled at St Aloysius, the preschoolers can speak to them through the fence. 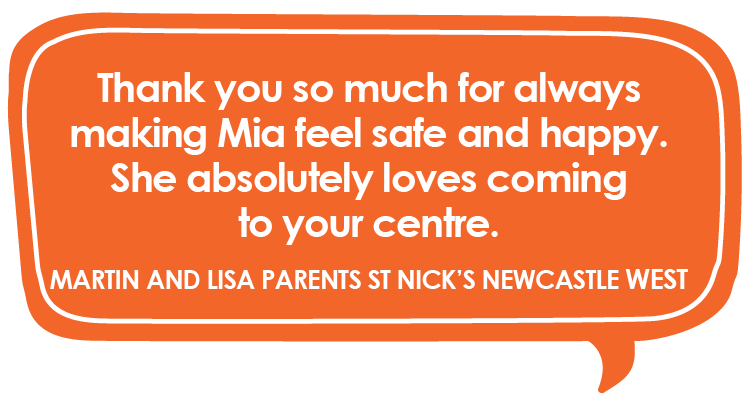 The shared fence line also gives St Nick’s Kids a chance to see how the primary school students interact with one another as well as the play equipment at the school. 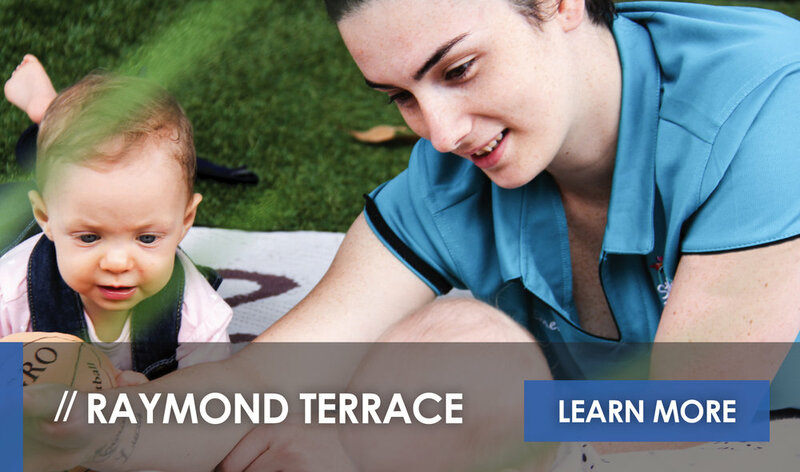 In this way, the Transition to School Program is a daily part of the experience for St Nick’s preschoolers. 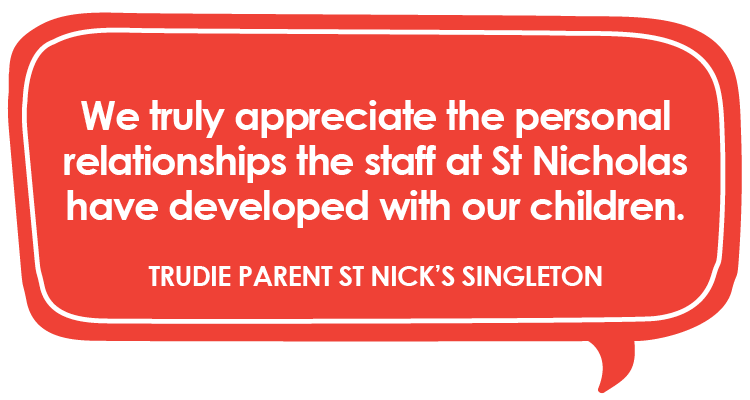 If you’d like more information about enrolling your child at St Nick’s at Chisholm, please fill out the contact form on this page and select Chisholm as your centre of choice. A friendly member of our team of educators will get back to you shortly. Staff profiles are coming soon! 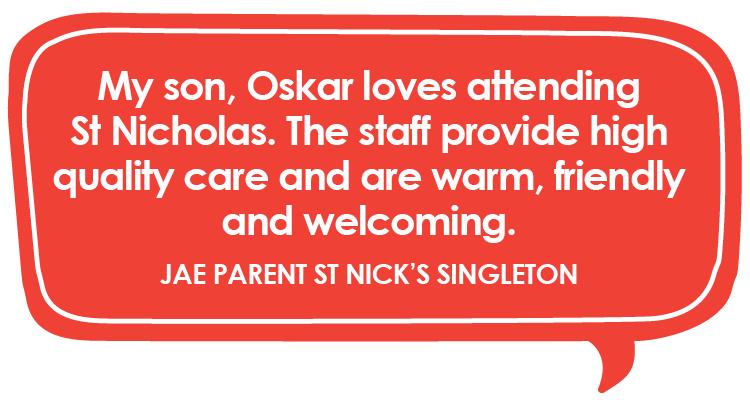 For more information about our St Nicholas Early Education centre at Chisholm, please contact us here, or request a tour. Selena joined the St Nicholas Early Education team in January 2018 and helped get the Chisholm centre ready for opening in February of the same year. 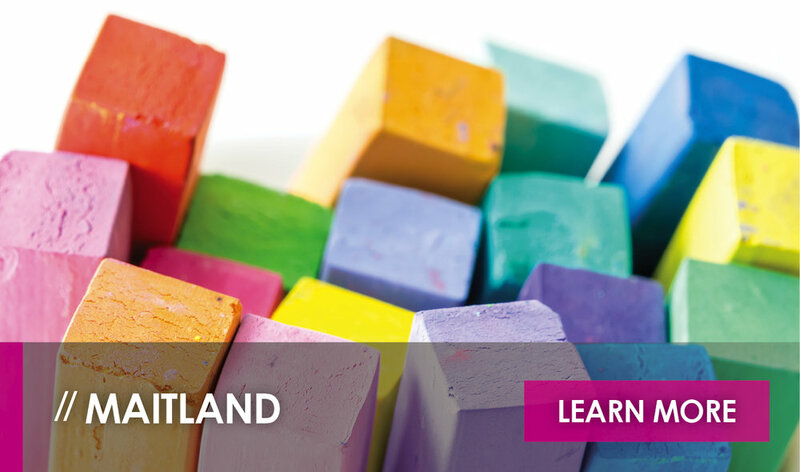 With 15-years of experience in early education, Selena has also worked in long daycare and after school care settings. 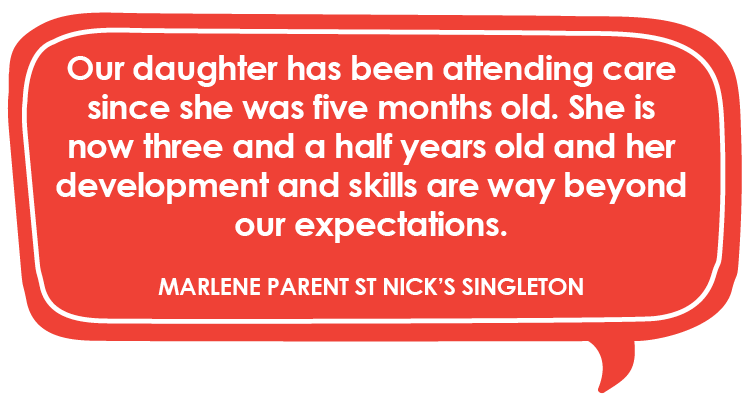 She came to St Nicholas Chisholm from the Central Coast because of St Nick’s child-led approach to early education which allows the child to play an active role in their learning journey. Early Education and working with children is something that has always been close to Selena’s heart. She couldn’t imagine a more rewarding career. The fit out of our beautiful early education centre at Chisholm is under way.